A murder mystery set in Minnesota and a dark psychological thriller in Ireland offer two hard-to-put-down summer reads. Two debut crime novels take us to Minnesota and Ireland, in the process revealing dark, hidden layers beneath a couple of places with famous reputations for friendliness and good humor. Goldman, an Emmy-winning TV writer, knows a thing or two about telling a good story through compact, unfussy prose. In the midst of a bleak Minneapolis winter, the police in a tony suburb recruit Shapiro to help solve a clever crime: Someone has murdered a woman, placed her body on her bed and covered the corpse and surroundings with so much stuff — vacuum-cleaner lint, as it turns out — that any hope of evidence is gone. Shapiro’s probe into the case leads him, in classic gumshoe fashion, to a variety of characters from both high and low society, untangling a story involving family ties and loyalties. 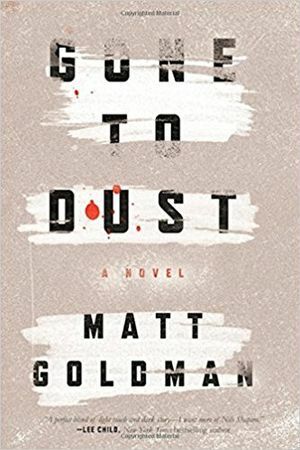 If nothing else, “Gone to Dust” can be read as a guidebook to what appear to be some really nice bars, coffee shops and restaurants — real-life places — that Shapiro visits as he tools around Minneapolis. 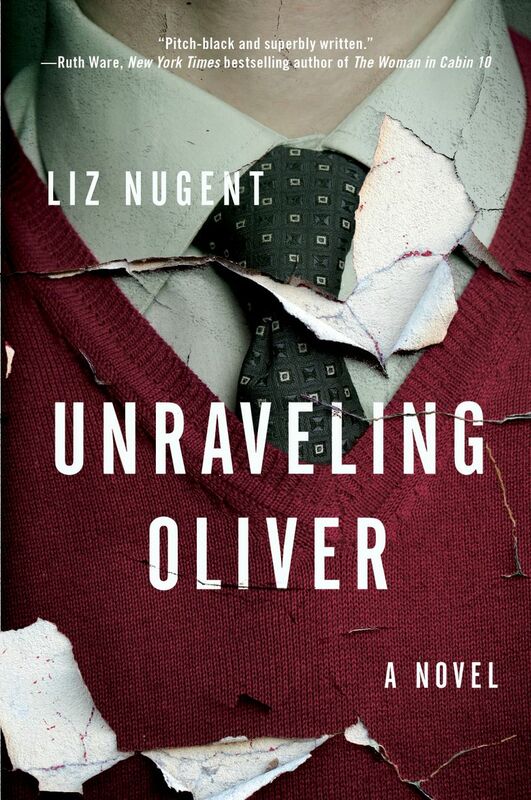 A much darker take on life can be found in “Unraveling Oliver” (Scout, 272 pp., $26), a clammy and compelling psychological thriller by Liz Nugent (who is, by coincidence, a TV writer like Goldman). The book is not for the faint of heart. It begins with a shocking line — “I expected more of a reaction the first time I hit her” — and doesn’t get any less disturbing. The speaker is Oliver Ryan, a famous kids’ book writer, and the subject is his wife, Alice, whom he has just beaten nearly to death — during dinner, no less — in an apparently random and unprovoked attack. The eerily detached Ryan is a spectacularly unreliable narrator — he can’t quite figure out what possessed him to commit such a vicious crime. Other voices join his, including neighbors and friends, in a narrative that jumps between the present and Oliver’s strange, lonely younger years. The voices slowly reveal a picture of a fiercely controlling man with a sad past that includes, among other notable characters, one of the worst father figures ever.